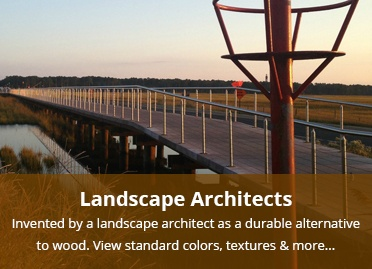 PermaTrak boardwalk systems are engineered for design flexibility, ease of installation and long-term durability. Without any required maintenance, PermaTrak systems are an outstanding, cost-competitive alternative to boardwalks constructed with conventional wood or composite decking. 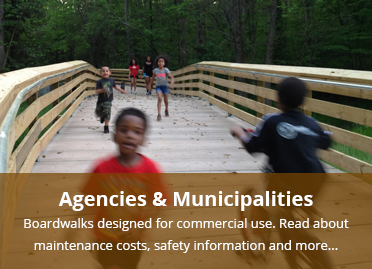 In this portfolio of work, you'll see all types of boardwalk applications that showcase PermaTrak's design flexibility - using the product for multi use trail systems, pedestrian bridges, wetland boardwalks, observation decks, fishing piers and more. 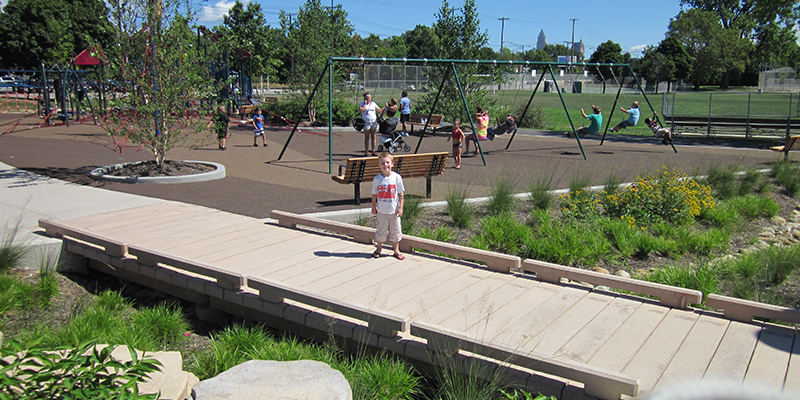 At PermaTrak, we understand and create boardwalk solutions that will last for future generations to utilize and appreciate. This portfolio demonstrates these important company ideals.